Consumer Covers (Including Oil, gas, bold (nuts)) etc. 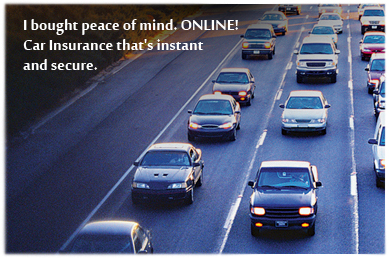 Car insurance gives you protection you need whenever you’re on the move. Car insurance is one of the most essential types of insurance plans that meet the needs of those who own and drive cars. It is extremely necessary that you have car insurance so that you can be protected in the event of a car accident or your car getting stolen. In exchange for the premium which you pay, the insurance company intends to pay for specific car-related financial losses during the term of the policy. Car insurance is an obligation in India and those who own a car must possess it. Car insurance needs to be renewed every year. India requires all drivers to be insured to a minimum standard before driving. Car insurance is one of the most essential types of insurance plans that meet the needs of those who own and drive cars in Chennai. It is extremely necessary that you have car insurance in Chennai so that you can be protected in the event of a car accident or your car getting stolen. In exchange for the premium which you pay, the insurance company intends to pay for specific car-related financial losses during the term of the policy. 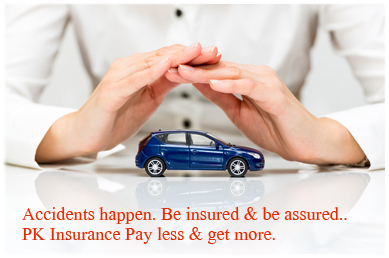 As in several countries in the world, car insurance is an obligation in India and needs to be renewed every year. India requires all drivers to be insured to a minimum standard before driving. Here’s an introduction to the types of cover on offer. Since Car Insurance in Chennai is governed by the India Motor Tariff, the coverage for your vehicle would be the same irrespective of company you would purchase it from. 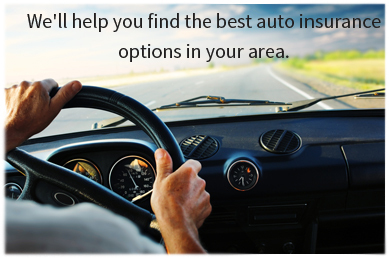 Choosing a car insurer can be almost as stressful as choosing the vehicle itself. So choose the best car insurance company in Chennai. The Two Wheeler Insurance under the Auto Insurance in India covers accidental insurance for the drivers of the vehicle. The amount of premium depends on the current showroom price multiplied by the depreciation rate fixed by the Tariff Advisory Committee at the time of the beginning of policy period. Top agent for Two Wheeler insurance and bike insurance in Chennai. Commercial Vehicle Insurance under the Auto Insurance in India provides cover for all the vehicles which are not used for personal purposes, like the Trucks and HMVs. The amount of premium depends on the showroom price of the vehicle at the commencement of the insurance period, make of the vehicle and the place of registration of the vehicle. 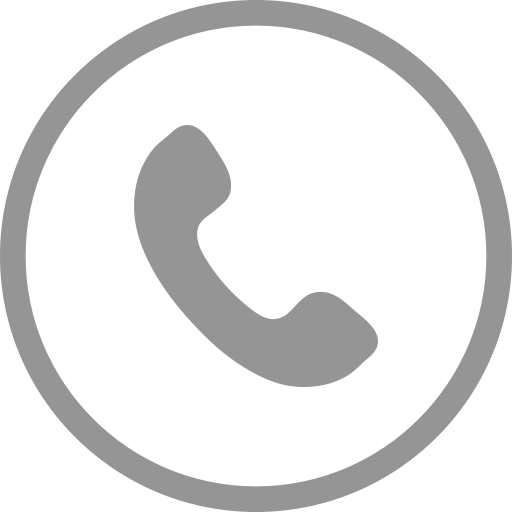 Best Vehicle agent for Vehicle Insurance in Chennai. When Not To File A Car Insurance Claim? 1. Howmany time you can claim bumper to bumper in a single year? Most of the car insurance companies give only 2 bumper to bumper claims. But we can help you to any number of bumper to bumper claims. 2. 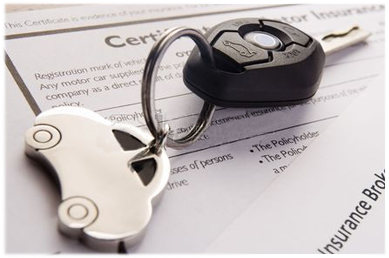 Will vehicle insurance pay to your keyloss? We help you to get coverage in keyloss. Also we guide get cover on other electronic and electrical fittings demages too. 3. Can I transfer my car insurance to the purchaser? Yes, we can do name changes in RC book. 4. Is No Claim bonus discount can be transfered? Yes we can help you to transfer no claim bonus discount from old vehicle to new vehicle. 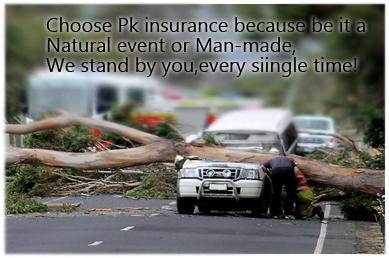 Third Party Insurance - Incase of demage to third party from your car. Comprehensive Car Insurance includes vehicle demage coverage. Add on cover - Nil Depreciation. Get the best Affordable car insurance Now!